Two great examples of things that were thought of before they were used for the mass market. So, is there a new idea in either of these? Penicillin was discovered and no one paid attention to it; then someone read a 9–10-year-old medical paper and began experimenting. Bio feedback was developed by NASA in the 1960’s and today that technology is being re-purposed for help in the ADD/ADHD field. You can take an old idea, view it through a different lens, and improve upon it, as Twain suggests. Or you can come up with something entirely new and possibly see its implication in the future. In either case, it requires you to think outside the box and be creative. Have a good weekend. 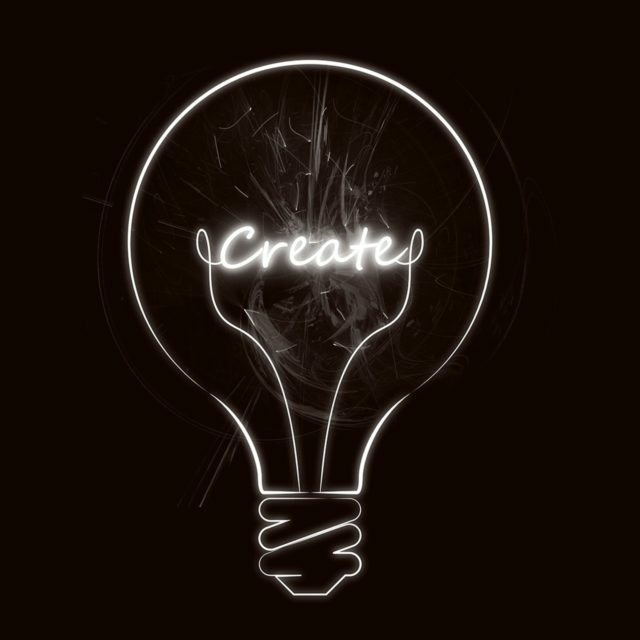 Go create. 1American Chemical Society International Historic Chemical Landmarks. Discovery and Development of Penicillin. http://www.acs.org/content/acs/en/education/whatischemistry/landmarks/flemingpenicillin.html (accessed February 3, 2017). 2NASA Spinoff Technology Transfer Program. https://spinoff.nasa.gov/spinoff2003/hm_2.html (accessed February 3, 2017).